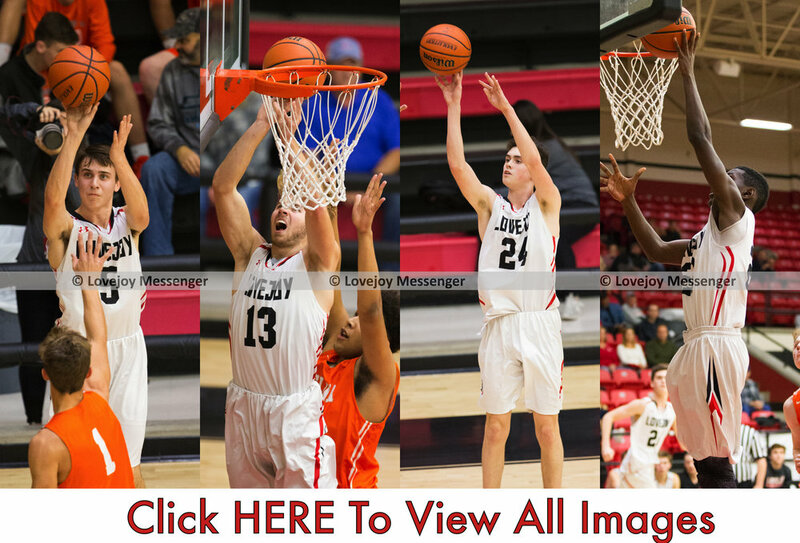 The Leopards struggled in the opening half against a hot shooting Celina team and found themselves down my as much as 10 points in the third period. Lovejoy dug deep in the third period and showed their grit as they battled back with 18 points to take a 33-32 lead into the final period. The Leopards kept the lead until the final minute when Celina nailed a three pointer to tie the game and force overtime. Both teams scored six points in the first overtime forcing a second overtime period. Celina was able to pull away from the Leopards in the second OT leading to a 59-52 win for the visitors. Despite the loss Lovejoy will look to keep building on their successful season as they take a 10-3 record into their next game.